The mission of INN the Dog House is to provide pets the best care while their companion is away. We will do this by providing compassionate attention and gentle treatment to all animals by a staff that is well-trained, competent and caring. We know that your pets are as important to you as any other family member and our mission is to care for them as family while you are unable to. INN the Dog House is the City of Boynton Beach’s first indoor pet daycare and boarding facility. We offering professional grooming as well as self service grooming and a one of a kind pet boutique with products that you will not find in retail stores. Our location is a 10,000 square foot space to provide our guests a unique roaming experience with a cozy home atmosphere. Over 8,000 of the square footage has been designed specifically for indoor daycare and boarding. The outside area is over 2,000 sq ft. of free run space with K-9 grass and plenty of shade. Last but not least, our certified groomers provide a state of the art professional grooming in a cage free waiting area. For pet owners who prefer to take care of their pet’s hygiene themselves, we offer a self grooming option. A requirement for employment at INN the Dog House is that every employee has a pet or multiple pets in their home. We believe that in order to give our customer’s pets the love and care they require and deserve, we must all know what that feels like by having pets of our own. 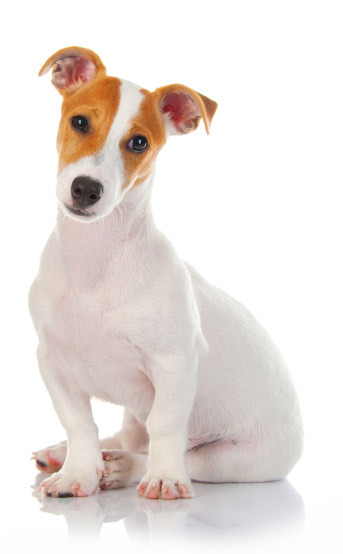 We have built a facility that is clean and will maintain your pet’s health. He have specialized Air Conditioning Unit made specifically for boarding to keep airborne pathogens away. Our staff is Pet CPR certified and trained to give the utmost care to your four-legged friend. If for any reason your pet friend needs emergency care we have a 24 hr emergency Veterinarian two doors down from us. We believe in upholding the highest standards for sanitation and odor control. We believe that the greatest gift we have is the love that our pets give to us. While boarding with us at INN the Dog House your pet will never be alone. They will be accompanied by someone from our staff 24 hours a day ensuring that we take the best care of your companion while they are not with you. We are INN the Dog House and we will give your pet the best vacation, spa day or grooming experience that you could imagine for them.